On this we would like to introduce the successor to the ASUS ZenWatch. 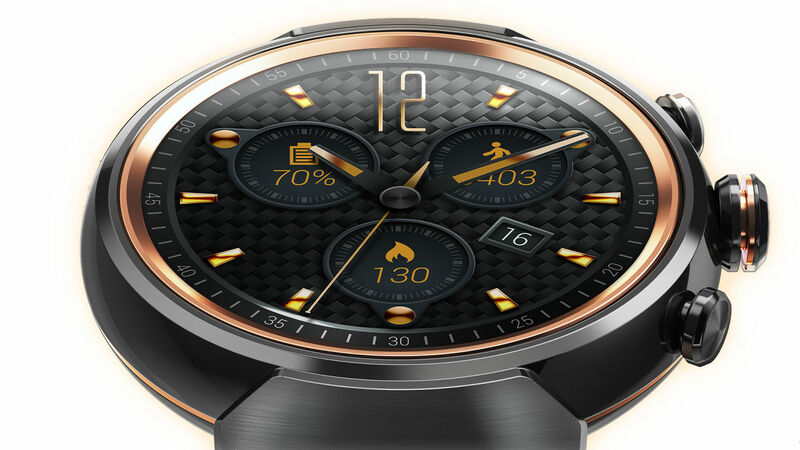 Allinformation about the new ASUS ZenWatch 2. The ASUS ZenWatch 2 in twosizes and several variations of bracelet is available since October 2015. 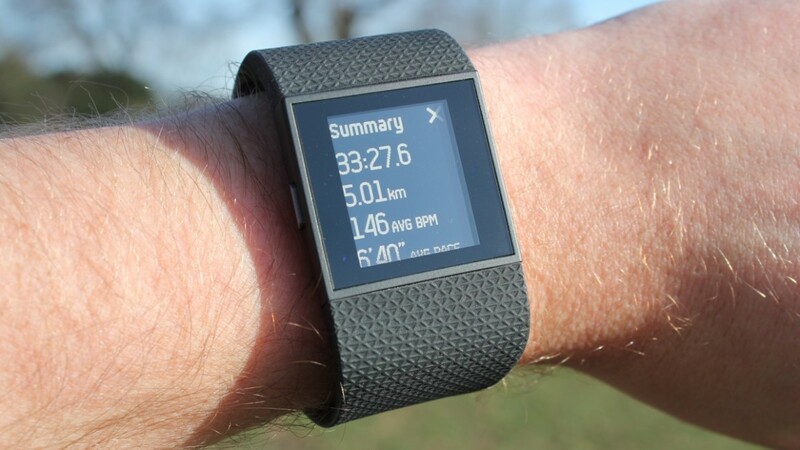 Learn about how these Smartwatch compared hits, here. The ASUS ZenWatch combines timeless look with State of the art technology. The water – and dustproof, square stainless steel housing, the quality finish and the scratch-resistant AMOLED touch display with high resolution ensures an elegant appearance. 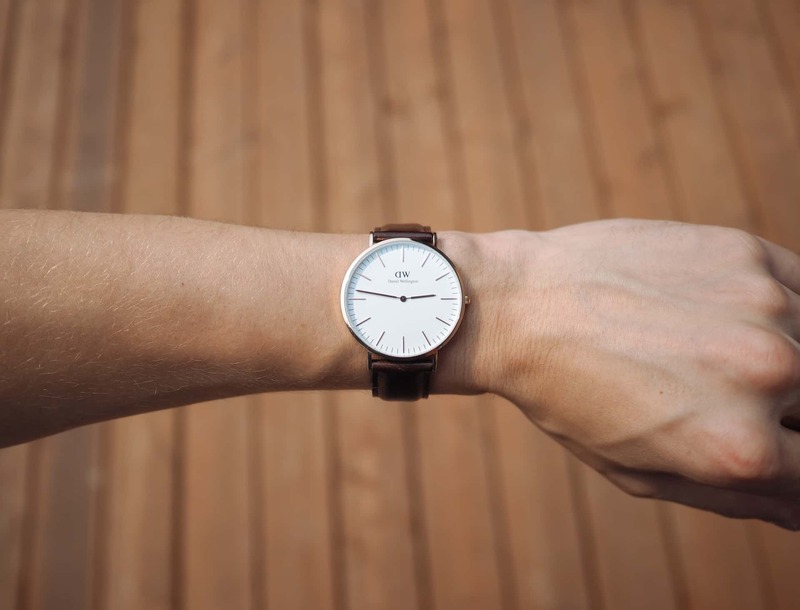 The watch is available in nine different bracelets made of leather, metal or fabric and in three different housing colors(gold, silver, metallic gray) in two sizes, and thus satisfied the young as wellas the traditional taste. Demand also each in trading can be installed available 18 mm strap. Also the dial comes to, are no limits to the wishes of theuser. The Google play store provides many dial-templates for the ASUS ZenWatch 2. Also the creating of own creations is possible. From home, the ASUS ZenWatch with Android wear is 5.1. The ZenWatch 2has several features that make daily life easier. How, for example, the possibility to exchange messages with other ZenWatch 2 watches. Still, you can series install many apps of the ZenFon and connect via Bluetooth 4.1 with the own Android Smarthphone (from 4.3). Apple users can also strike at theASUS ZenWatch 2, because it is compatible with iOS. With the remote, you have the possibility to control the Smarthphone camera’s viewfinder remotely and to take pictures from different angles and Zoom camera app. The app “Find my Phone” allows to display touching yourown cell phone ringing. Handy when you moved it. A useful gimmick is thatsilent place main unit by simply covering the ZenWatch 2 display. “BusinessHelper” is an app that helps to manage business appointments. Many more free apps can be downloaded from the Internet. The powerful Qualcomm APQ 8026 processor, 512 MB RAM and 4 GB internal memory at any time provide a smooth performance. The ZenWatch2 isquickly charged magnetic connection. 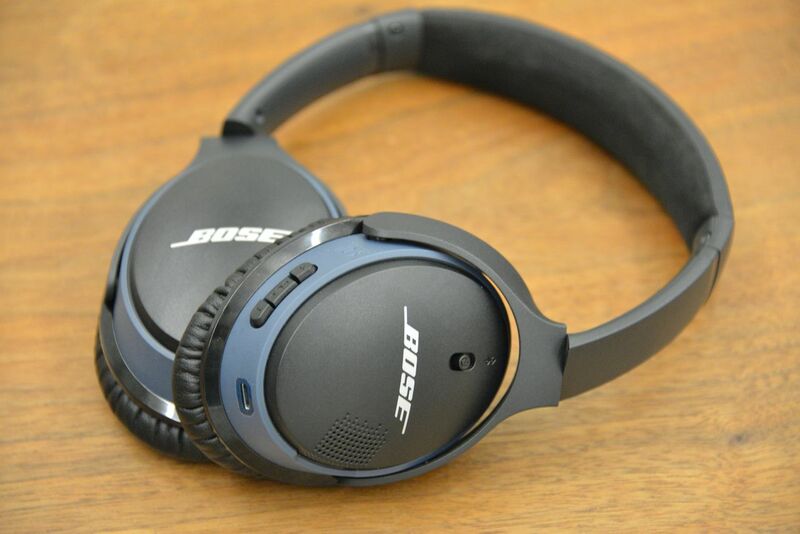 Battery life up to 24 hours. The operation is intuitive and easy via a side button. Bluetooth is as already abovementioned of course on board. 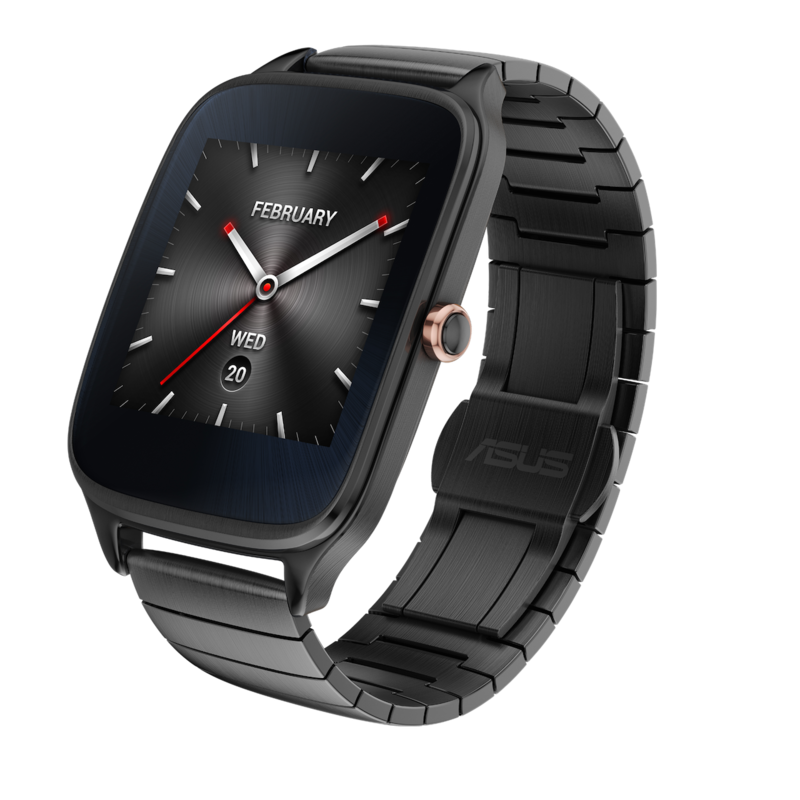 In contrast to many other Smartwatches, has the ASUS ZenWatch 2 also via Wi-Fi. Unfortunately, no GPS module was installed so there are some limitations to sport and navigation apps. You are looking for a heart rate monitor also in vain. The value for money as well as the 12-month warranty on the ASUS ZenWatch 2 in the eye be definitely positive. Enjoy hassle-free compatibility with virtually any Android Smartphone and intuitive operation. Also, the light weight, the pleasant wearing comfort and the appealing design points all alongthe line. It is also gratifying that you can connect the ASUS ZenWatch 2 withan iPhone or iPad. Thus, it has a pleasant alternative to the Apple Watch. A coupling of two different smartphones is not possible without completelyresetting the clock. 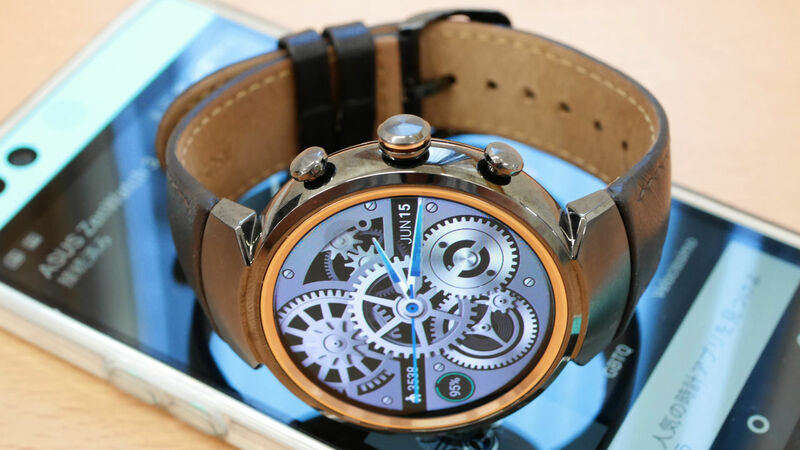 Thus, ZenWatch 2 is not the ideal choice for people who use various mobile phones, such as occupational and private mobile phone and want to control them with like SmartWatch. Unfortunately, no GPS module was installed, which shows its strengths especially in sport and navigation apps. Even a heart rate monitor is integrated in many competitive products is not available here. 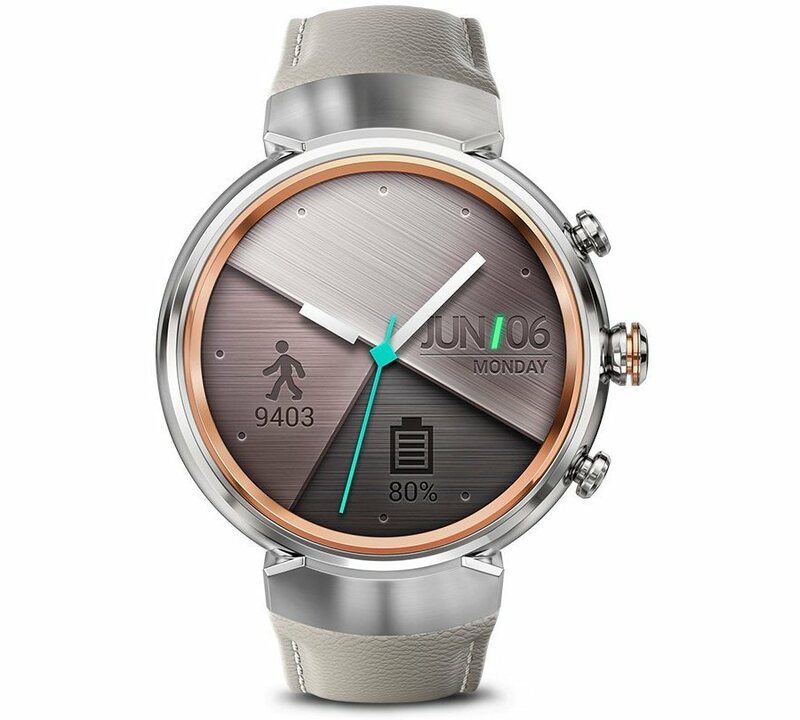 If you are looking for a visually impressive SmartWatch with a good value for money, which is well advised with the purchase of an ASUS ZenWatch2.With a little effort can be set up many apps, which facilitate the business life and the operation of the own smartphones. 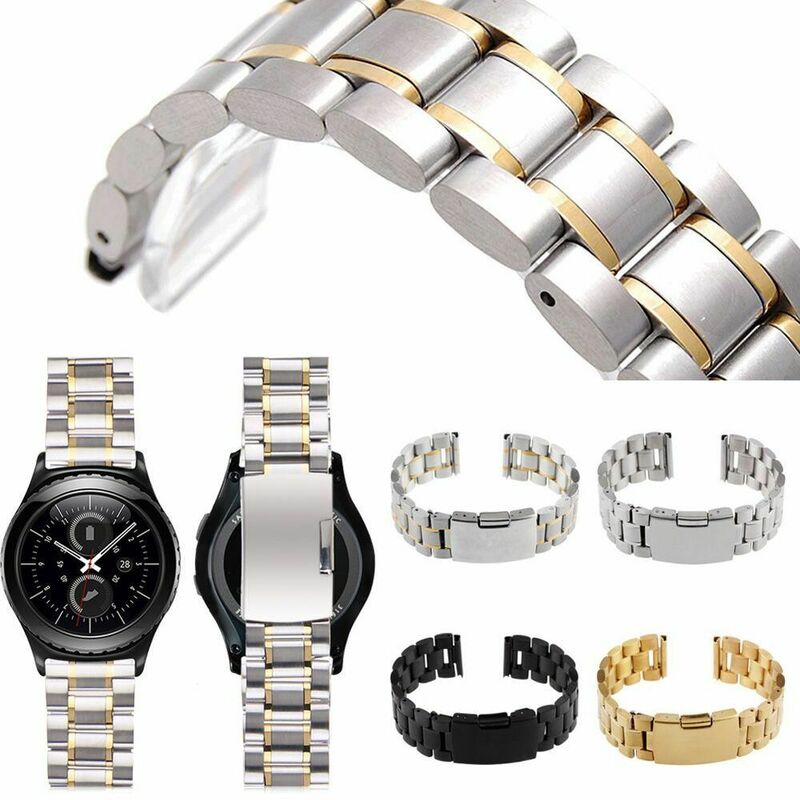 The many designs allow to design the look of the watch again and again. Who wants to enjoy multiple interfaces (buy) and functions like music transfer, must however find othermodels and brands in a higher price segment.